Charming townhouse on three floors, with three bedrooms, a peaceful garden and a substantial outbuilding. 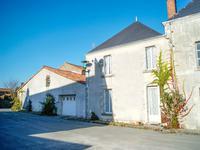 Lovingly renovated 3 bedroom townhouse in vibrant Vendée village with all basic amenities on . 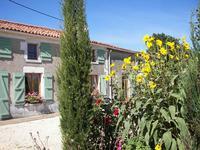 . .
Set in a quiet hamlet in the commune of Mouilleron en Pareds where all essential commerces . . .
Two houses for the price of one ! 1 3 bed property, garage and 1 1bed property in the centre . . . 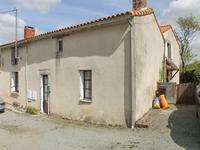 This charming property in the village of Chavagnes Les Redoux is one to be viewed. Currently . . . 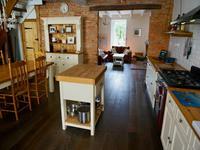 These two independant, lovingly restored, cottages, are situated in the medieval village of . . . This large property, formerly the village bakery, is an ideal investment property with . . .
3 bed property in centre of village, perfect lock up and leave. Perfect for a low maintenance holiday home or as an investment. The cafe, bakers and . . . Priced to sell this holiday home with good living space and manageable garden. In a hamlet . . .